When I was in my twenties, and I was living as the woman of the house for the first time, I had to learn to cook. And what I realized was that I was a natural. 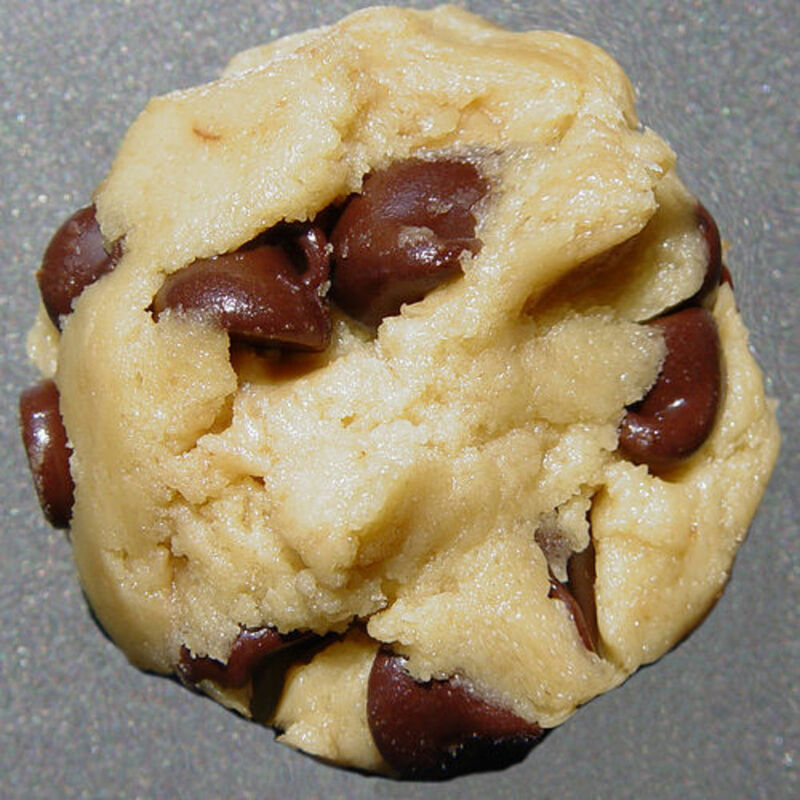 Anything I tried to cook or bake, it usually turned out better than I thought it would. So, eventually, I started trying new recipes all the time. However, instead of going by the basics of that recipe, I would add things for extra taste, or I would take things out if I didn’t like the ingredient or think the dish needed it. Basically, I would take a recipe and re-vamp it until it was my own personal recipe. Through the years, I got braver, and it’s been easier for me to do this. I look at the ingredients and almost automatically I will have my own additions or subtractions ready to try. For example; I can take a regular Hamburger Helper Lasagne box and turn it into something completely different in taste and in the way it looks. Today, I decided to make this Hub an experiment. I’m going to take a basic recipe, and with my personal additions or subtractions make it my own. My main ingredient for this will be apples. 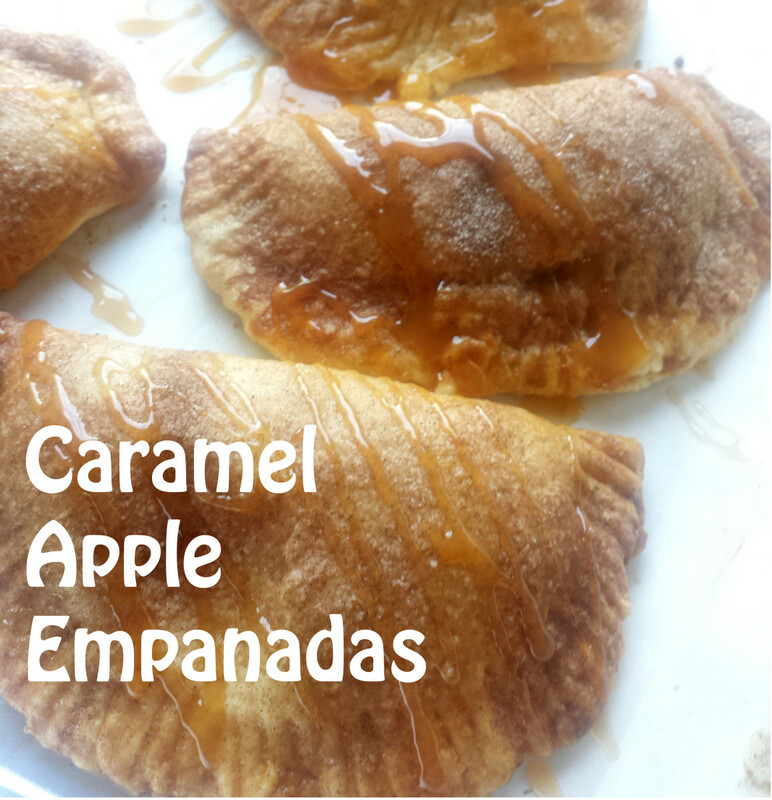 Since I have some apples that need to be either eaten or baked. Now, what can I make with apples? I thought about it and decided on cupcakes. 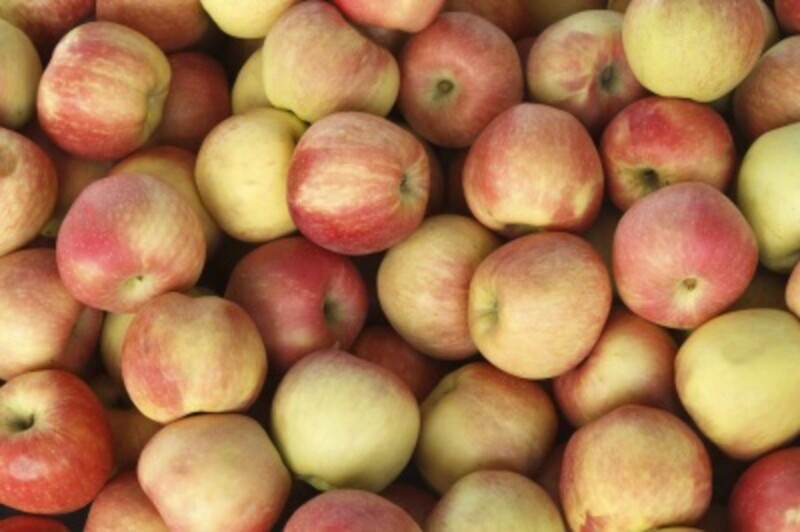 When you think of apples, you think of apple pie, apple strudel, and apple cake. However, today, it’s going to be apple cupcakes. Let’s get started… I’m going to now gather my ingredients. I will list the basic cupcake recipe ingredients, then I will list my changes to show you what I have added and subtracted. Alright, so the ingredients above are listed as Top; basic cupcake. 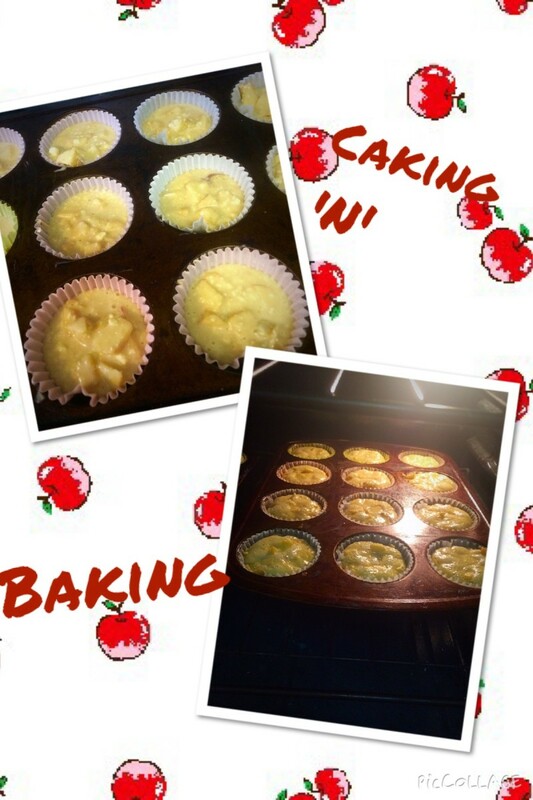 Bottom; apple cupcake. This is to show the changes I've made to the basic cupcake ingredients. 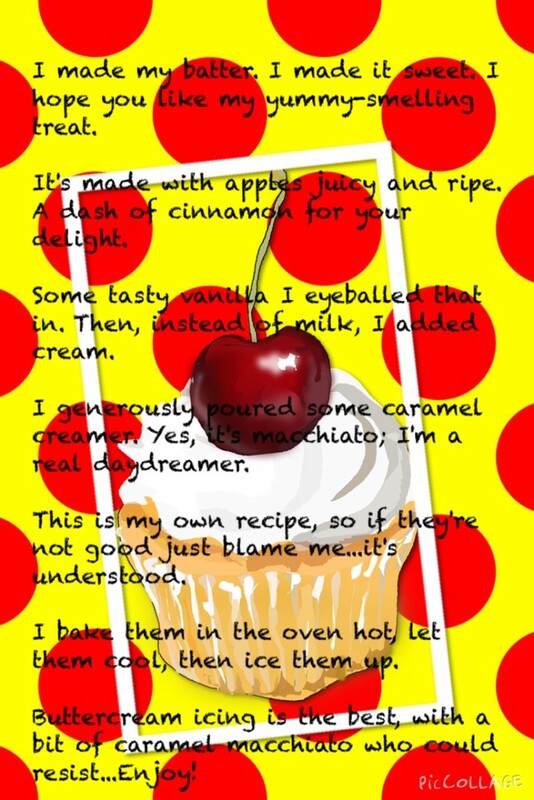 Which, now I believe I will call Apple Caramel Macchiato cupcakes. A long name, but fitting. As I’ve added a few eggs and the milk along with creamer, this should still make around 24 cupcakes. I changed the all-purpose flour to self-rising, just because my mom taught me to be lazy like that. No salt or baking powder if you use self-rising. I used margarine, because I like margarine better than butter. I’ve added cinnamon and of course apples. Most recipes call for Granny Smith. I'm using Red Washington. First step to any baking is to preheat your oven, and get your pans ready. For these cupcakes that will make approximately 24 cupcakes, I have took out two muffin pans of 12 count and lined them with cupcake liners. Then I turned my oven on to 350 degrees. I’m now going to grab 2 bowls out of the cabinet both larger in size. In the first bowl I’m going to mix the eggs, the milk, the creamer, melted margarine and vanilla extract. In the second bowl , combine the flour, sugar, and cinnamon. Add the second bowl mixture to the egg mixture. Stir in your chopped apples. Stir until just wet don’t over mix. Fill your lined cupcake tins half full and stick the cupcakes in the oven to cook for about 20 to 25 minutes or until toothpick will slide in and out clean. 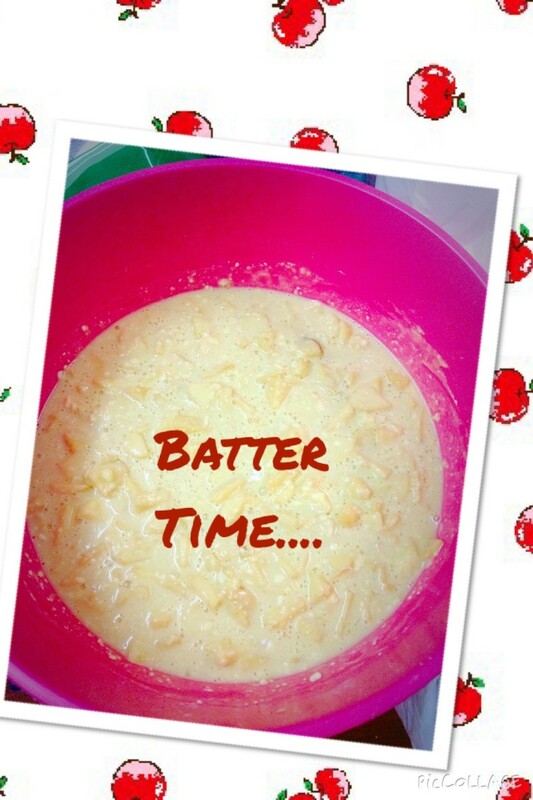 * If you use more chopped apples than the recipe calls for the batter will not rise the way you want, so my first tip is; stick to the 2 cups, even maybe a little less. * I chopped my apples, but looking at mine; I think I would have rather grated my apples. 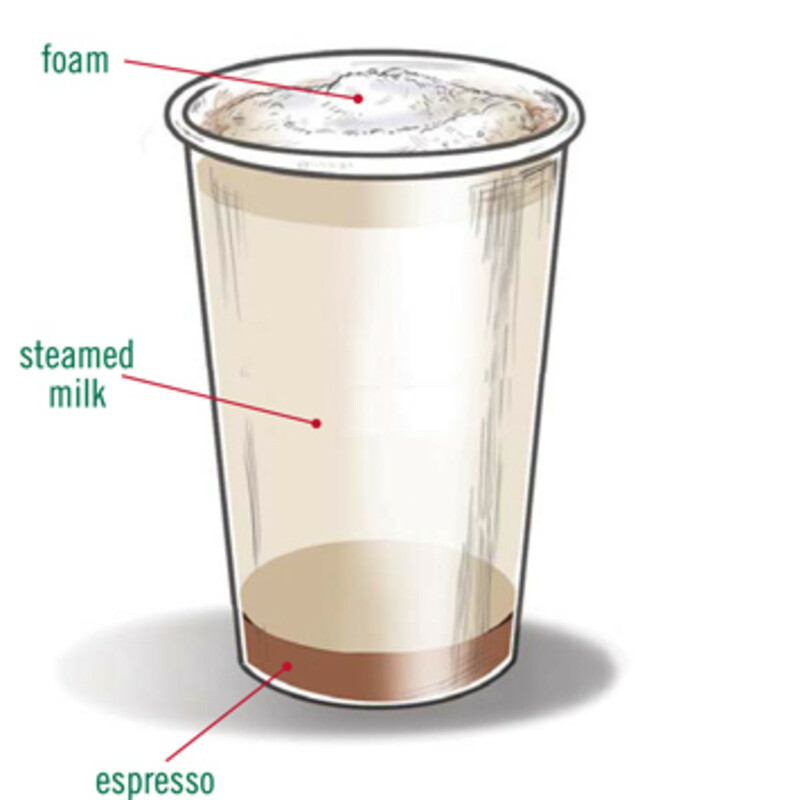 * depending on the caramel taste you want, you may want to substitute the half-cup of milk for a complete cup of caramel macchiato creamer. Stir the ingredients until they are mixed, smooth and creamy. * I use a ziploc sandwich bag and snip off a corner. This serves well as an icing bag. * Do not pour the Caramel Macchiato creamer in all at once. Start with a tablespoon and only add to consistency. The task is finished and I have tried one of my cupcakes. I think they are delish!!! 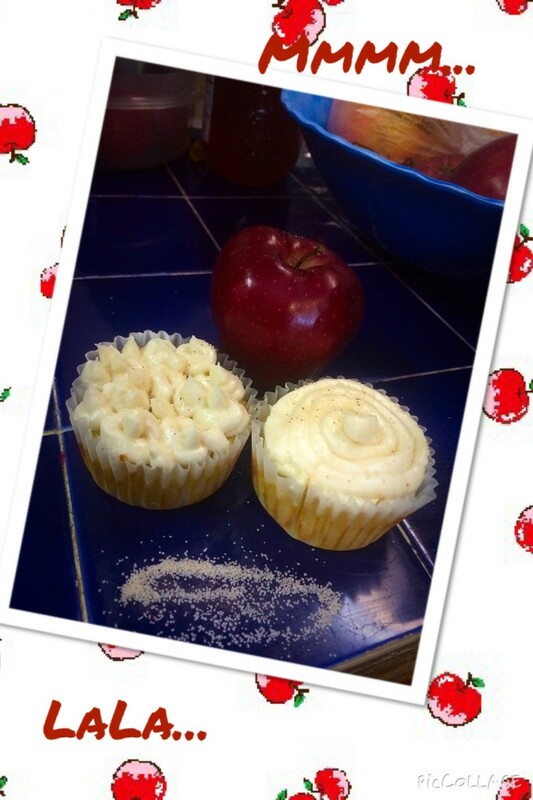 My apple cupcake is not too sweet and leaves room for my buttercream frosting to be a little on the sweet side. They mix well. 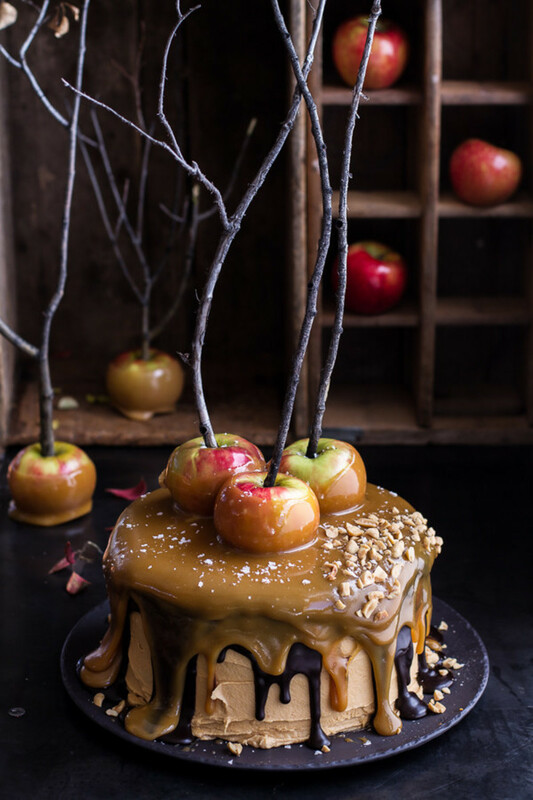 Not too sweet, just the right sweetness for an apple cupcake. And in keeping with my niche here on Hubpages, I will now write a little poem about my creation. What do you rate my creation? I don't really know how Gala apples would change the taste, much as I didn't know how red would be. I usually use Granny Smith for baking. But, this was all about experimentation and how I like to do so. I had red apples that needed to be eaten, so I thought; why not! I would just say, try gala could be wonderful, mine were a hit at my house. I also would like to note in the ingredient section, make sure you use the ingredients under the part that says my additions and subtractions. I think I need to find a better way to seperate that part. 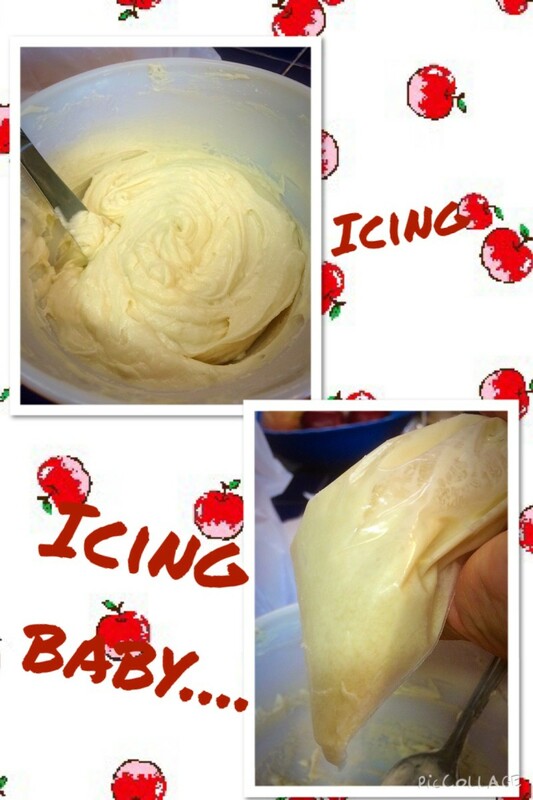 My purpose was to show how I always just add my own things to a basic recipe for fun. I'm happy to report most things have turned out tasty. :) thanks for reading Dream On. You have made my mouth water. 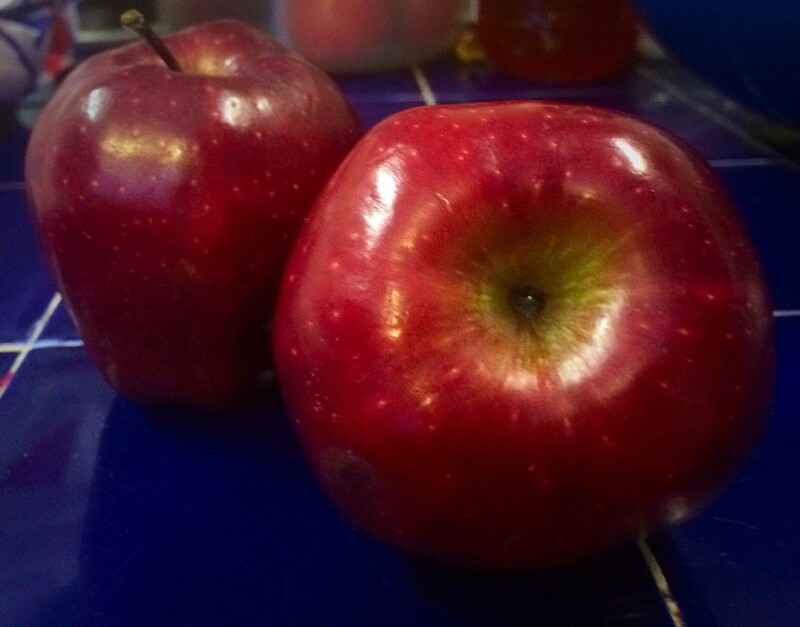 I love apples and I will have to give your recipe a whirl. I love Gala apples if I used them how would they change the taste? Creativity is one of the most amazing gifts.Anyone who can think outside the box can make anything possible. This sounds yummy! 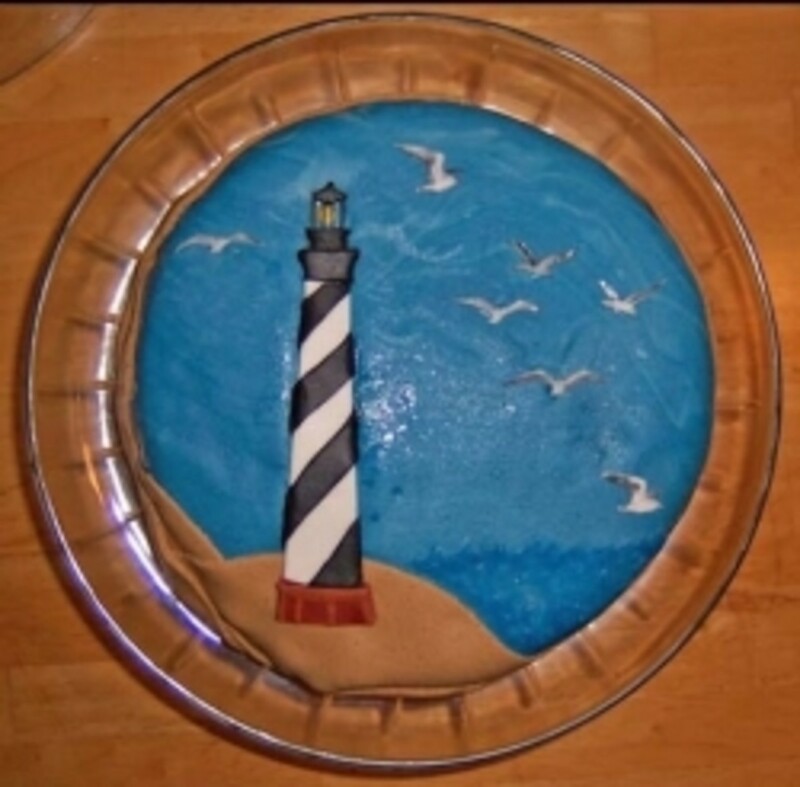 I love to bake and often look for new recipes to try. I will let you know how mines come out. Thanks for sharing. I actually concocted this idea and recipe at the same time. So, I was baking and jotting down notes. I didn't know how they would turn out. lol..But, they are just about gone here, and I made them the day before yesterday. My mother actually has diabetes Faith, and she has eaten more than a few. I have to get on to her. lol. The creamer is just the flavored creamers you find in the refrigerated area of your local grocery store. 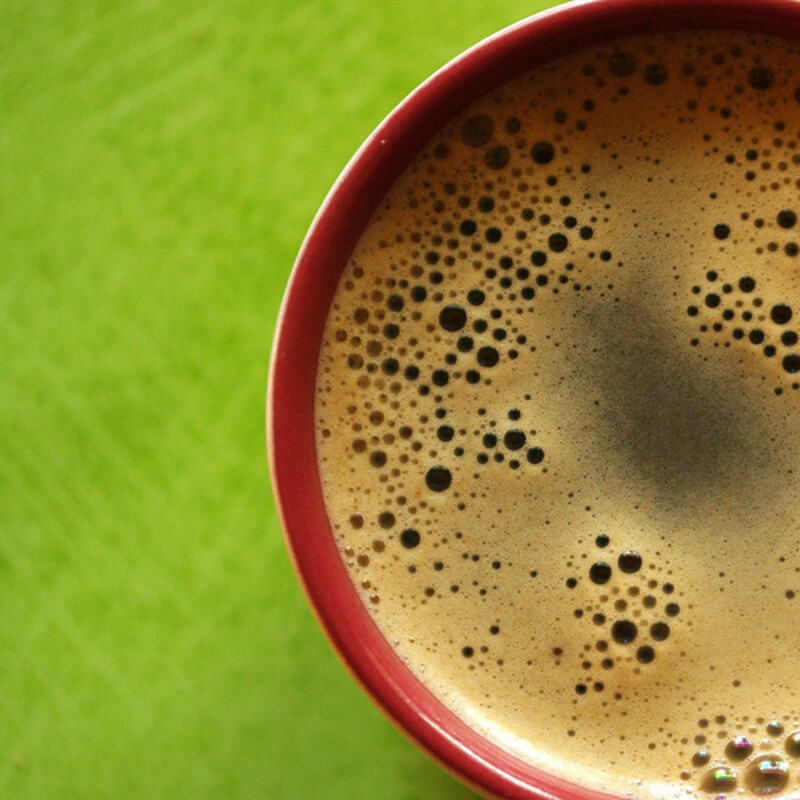 The kind you can add to coffee. They're several brands; International Delights, Baileys, Coffee Mates. Honestly, the Bailey's brands of creamers are the best. Well, in my opinion. Oh, yum! Missy this is certainly a mouth-watering recipe here for cupcakes. I have never heard of caramel macchiato creamer, but is sounds divine. I will have to save this recipe and try it when my darling grands come up. They love cupcakes, as do I, but for health reasons I must abstain for a bit : ) ...sadly, but I won't keep them from enjoying. I love your delightful poem there at the end and how you add your creative touches to your photos. 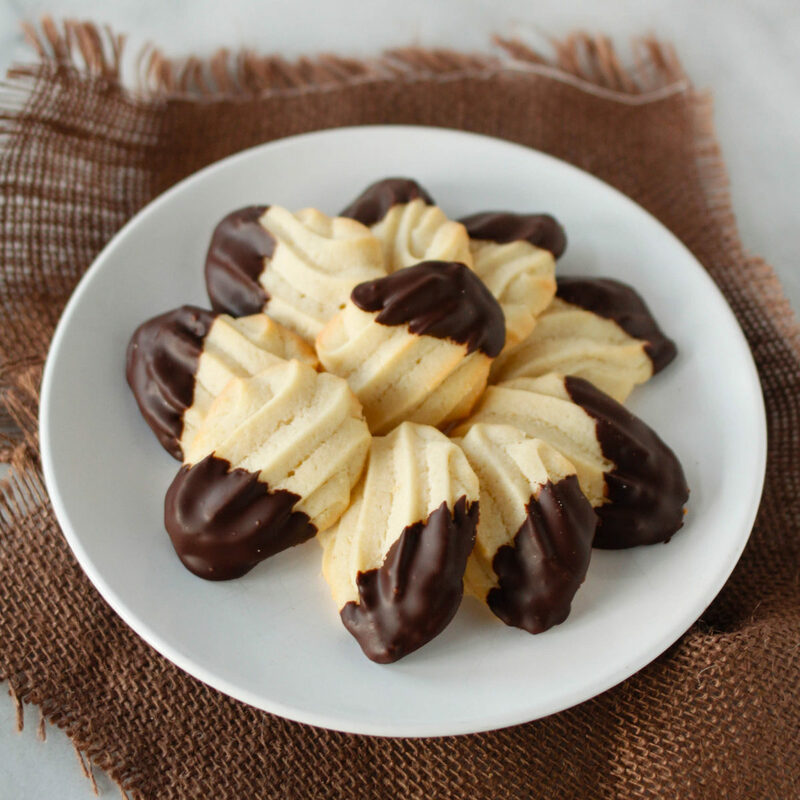 Thank you for sharing this gem of a recipe so creatively!